Roll length 25 metres (83ft approx). Hole size approximately 50mm / 2 . Ideal for protecting trees from animals. 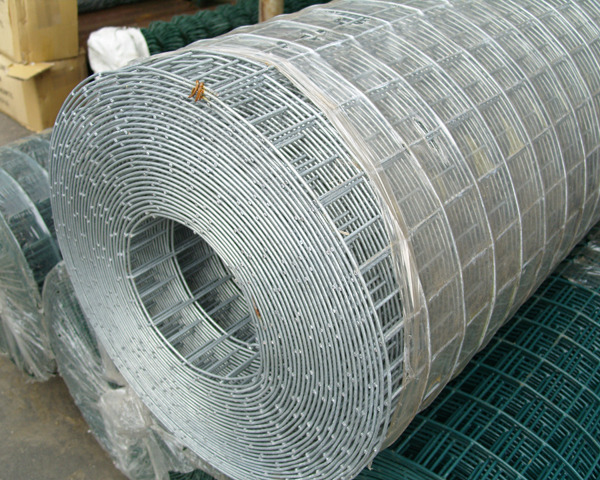 Great for constructing strong security fence.